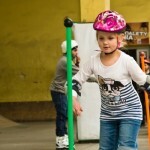 “….Complaining about hurting joints and getting too old to blade? Well, Igor Jovanovic will make you sound like a crybaby after you watch his latest edit for boot sponsor Valo. 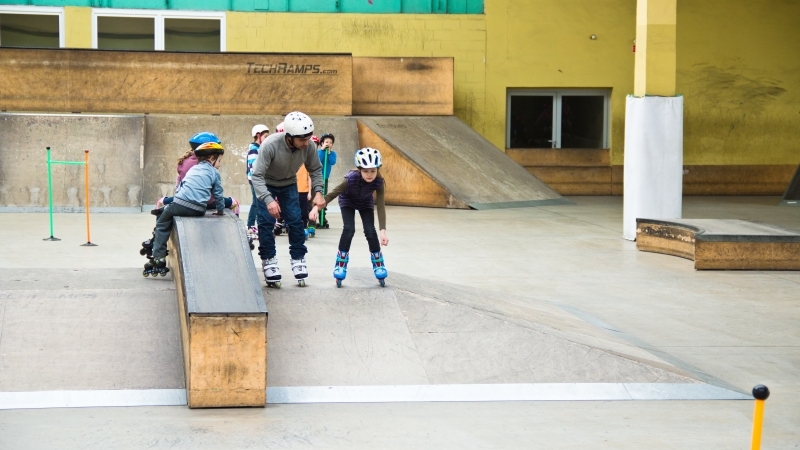 At age 40, Hedonskate‘s supporter shreds like there is no tomorrow, and proves once more than being good on blades has nothing to do with how old you are. So watch this one before you grow up too fast! Some of you may know, some may don`t – our main graphic designer Christopher Luca is also heavily into making music. The video clip above is the first single from his newest record “Stop i werble”. The clip features KJ Hines from Texas, who also blades! Enjoy the vibe and spread the word! 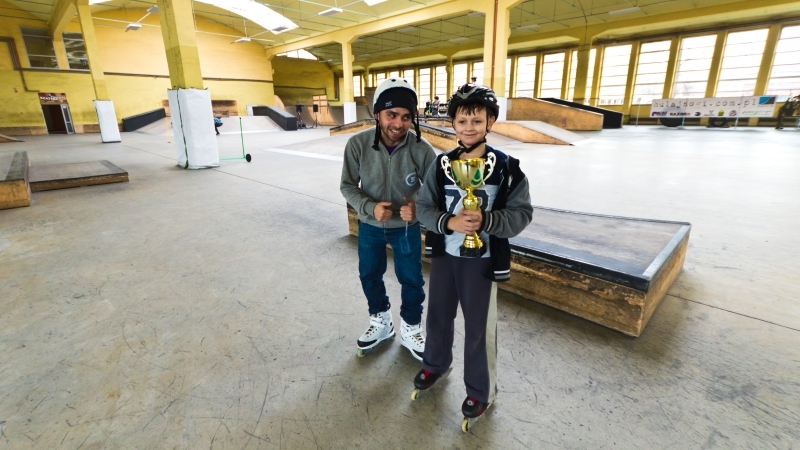 Our good friend and supporter Michał Piotrowski is currently conducting the Summer Rolling Camps at Wrocław`s Indoor skatepark – Zajezdnia. 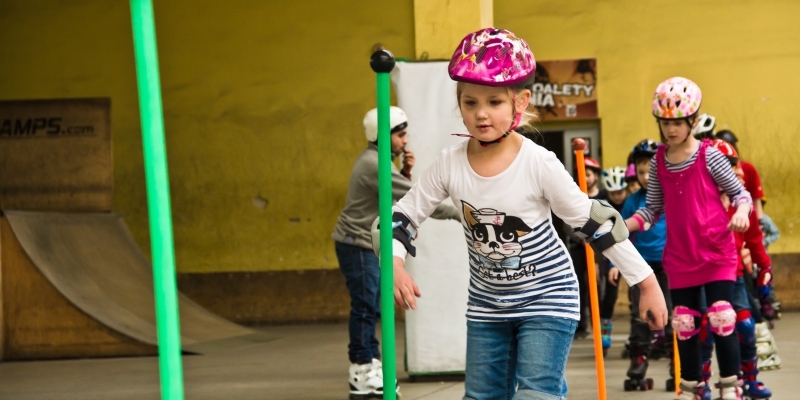 It`s the second time Michał is organizing such events and Hedonskate fully backs it up! 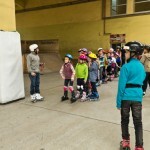 Hedonskate Support: Gigi`s Blade school is getting bigger! 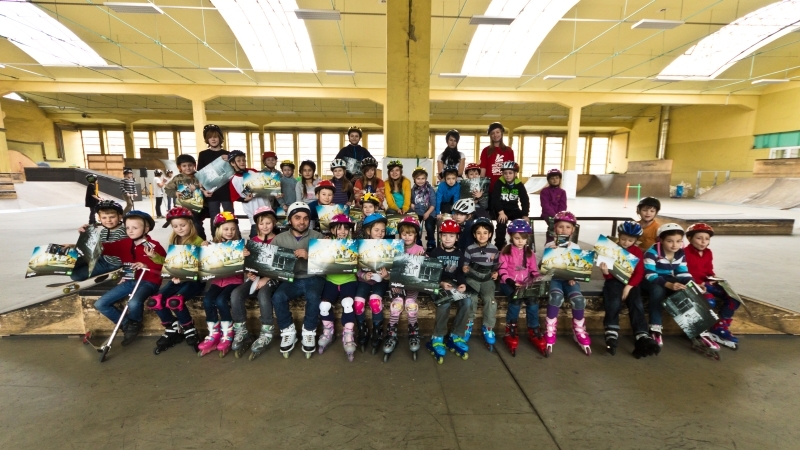 Fresh news from Michał`s Piotrowski Blade School at Wrocław`s Zajezdnia Skatepark! As you can see with each session the number of students rapidly grows! 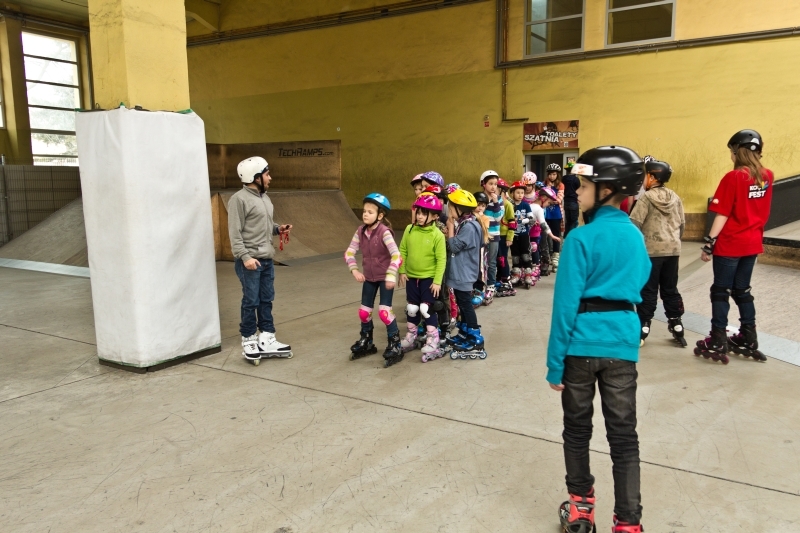 There are so many new kids who want to learn how to blade! 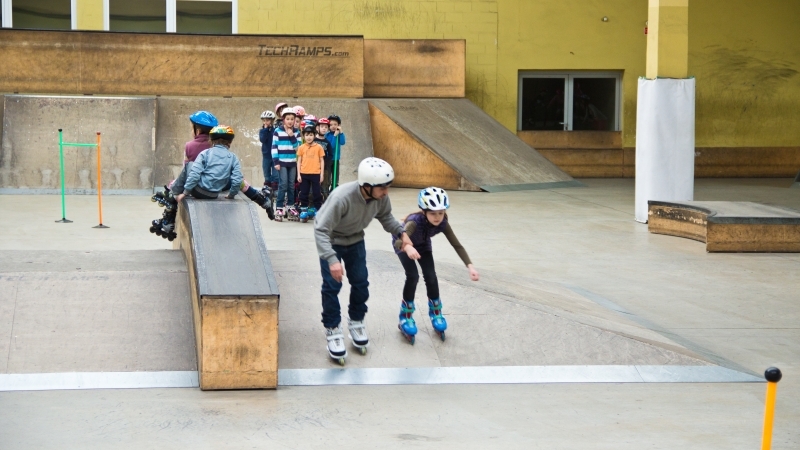 Our good friend from Wrocław – Michał Piotrowski “Gigi” has just started an “Inline School” for youngsters in his local skatepark “Zajezdnia”. 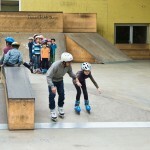 Hedonskate support the action! Check the pic of the very first “class”. Go big guys! Toms Krasovskis (Latvia) has a nice feature on Be-mag. 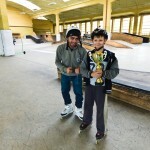 Read the interview and make sure to check the edit by Konstantins Makatovs. Here is an edit of our good friend and supporter from Sweden – Igor Jovanovic. 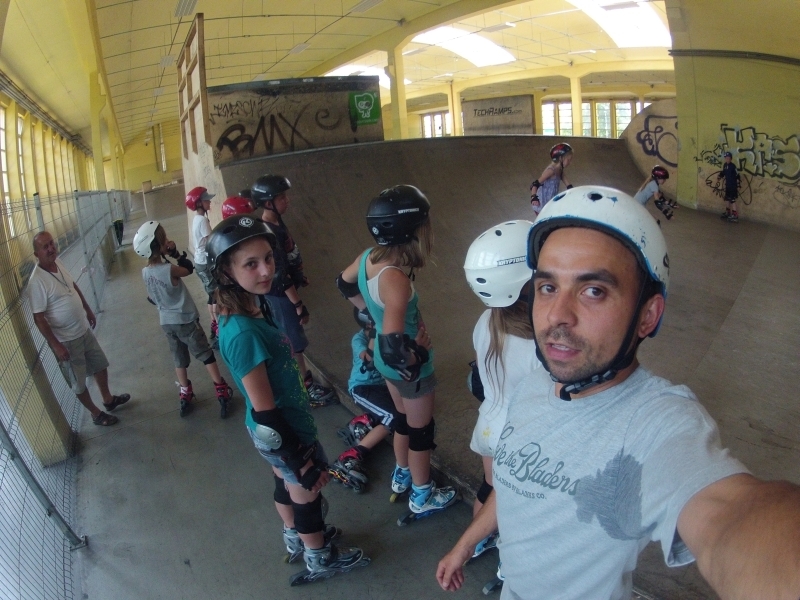 Although Igor is 37 years old he is far from being retired blader. Check the clips collected through 2012 in Sweden and Poland. 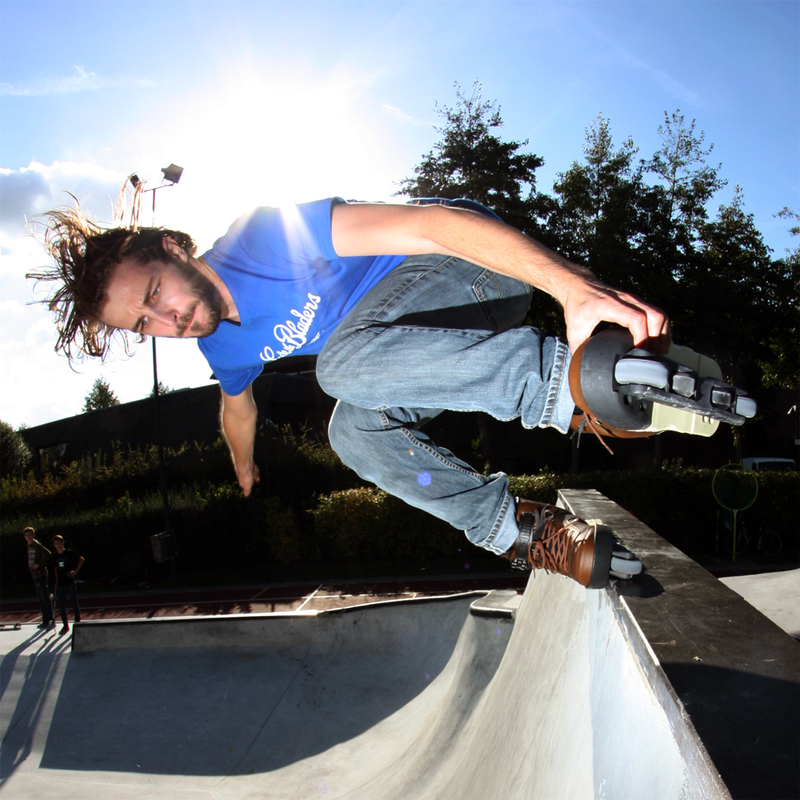 Laurens Van Der Cruyssen is the lucky winner of our Valo Light pre order Contest! 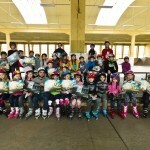 Laurens has just got his new free skates and sent us some pic! 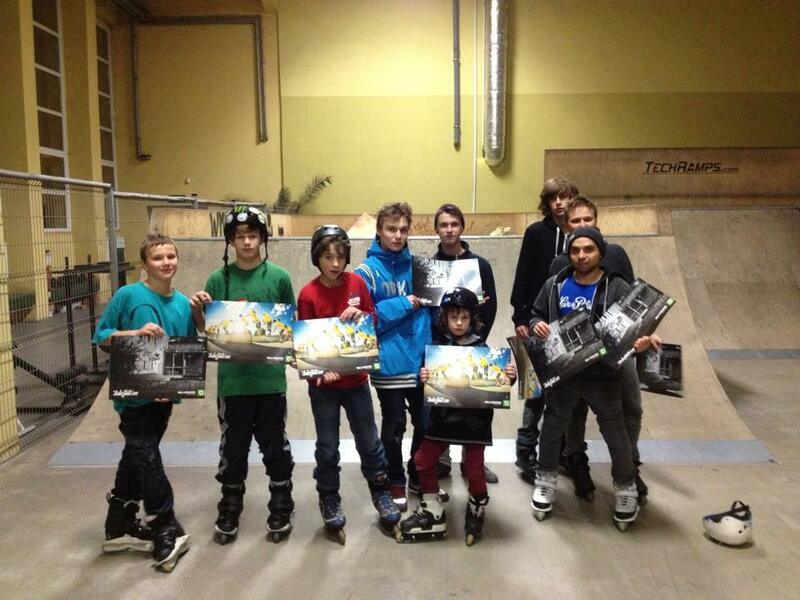 Once again we would like to congratulate and wish You even more sick tricks like this! Thanks for support! Martin Walschofer PTG Katowice session! Last weekend we had a visit from our Vienna friends – Piotr Sarnowski and Martin Walschofer. 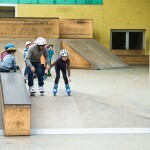 Martin got some nice clips at PTG skateplaza – check them out! It was good times guys! Come again!